What's a reserve? Where do I get reserves? - Ask Us! Q. What's a reserve? Where do I get reserves? Reserves are books, media, and articles that a professor or department keeps at the library for their classes to use. Reserves have a limited checkout time of either two hours, two hours overnight, or multiple day. With the exception of two hour overnight and multiple day reserve, all materials must be kept in the library. Two hour overnight reserves must be checked out within two hours of the library closing and one hour of the library opening (library hours). Other materials that are on reserve include dictionaries, calculators, course catalogs, Convocation books, and the MLA and Turabian style guide handbooks. 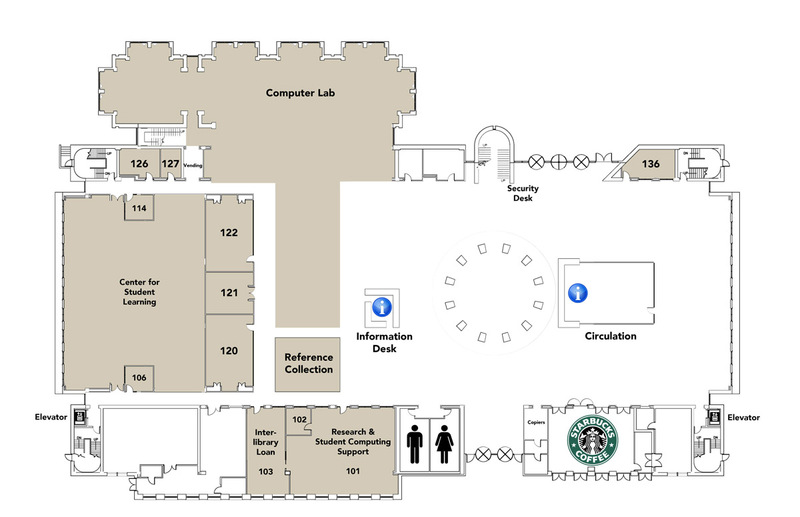 You can check out reserves at the Circulation Desk on the first floor of Addlestone Library (library floor plan).